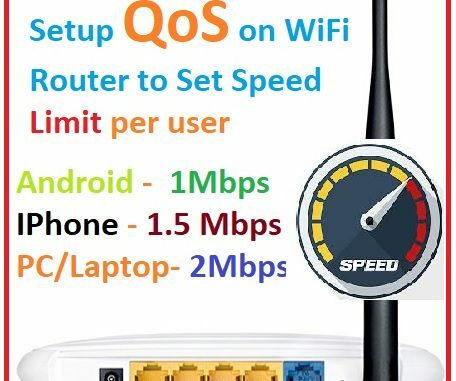 How to setup QOS to set internet Speed limit for WiFi User. QoS full form is “Quality of Service”. This setting is an important feature to manage bandwidth and internet speed. To manage internet speed with every user properly assigning speed limit required. 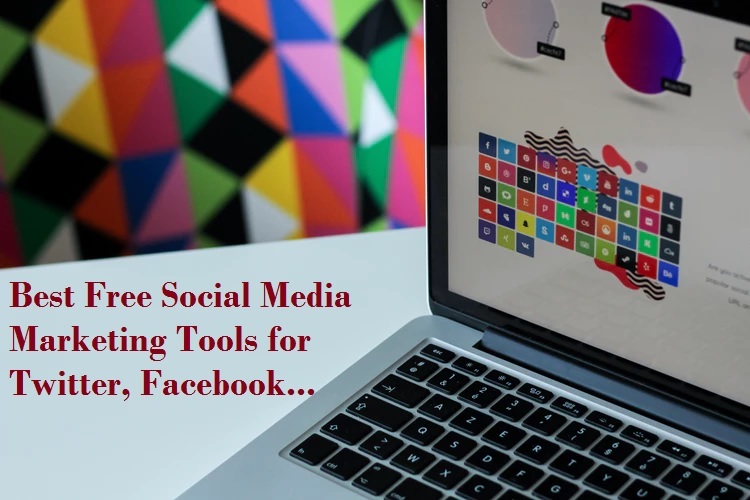 In this post, I will show you How to setup QoS to set an internet Speed limit and increase internet service quality even with a smaller internet plan. Before configuring bandwidth control settings in any router first understand how to use QoS to limit bandwidth to manage and control internet speed on the basic router. Quality of service feature in the basic router gives the option to manage and set the speed limit to every IP address in wifi as well as LAN user. In the router, it manages to prioritize bandwidth for each IP address so important user get the speed and important traffic can pass first. 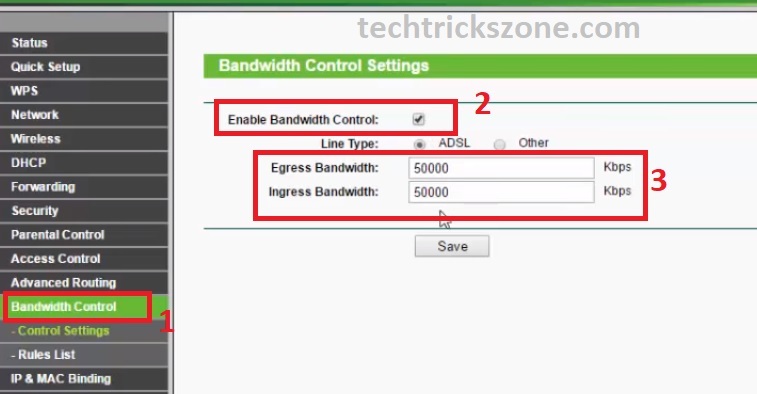 With enabling QOS setting you can set the egress bandwidth management and Ingress Bandwidth limit. Egress Bandwidth means upload limit of internet and Ingress Bandwidth means Download speed of the internet. Most of the routers you can get bandwidth control setting with limit the speed based on prioritizing user and service. But you can get many interesting features with internet access QoS Netgear settings. How to Setup bandwidth control on TP-Link WiFi router. Here I am using TP Link WiFi router to manage the bandwidth with priority traffic so follow the simple steps to enable bandwidth control in TPLink Routers. 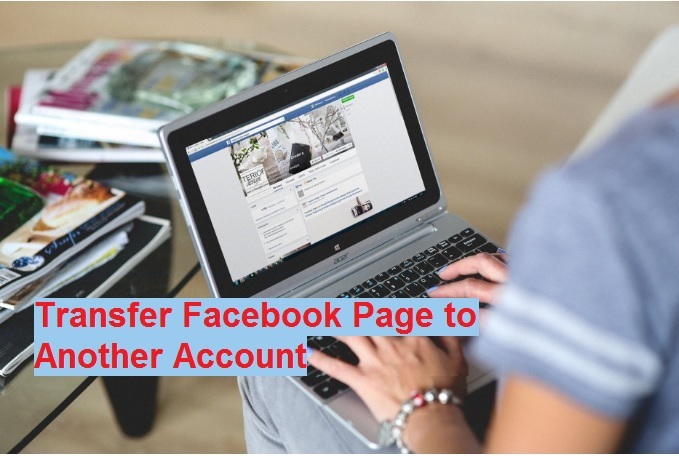 Use the Default IP Address or you have changed IP address with login username password. 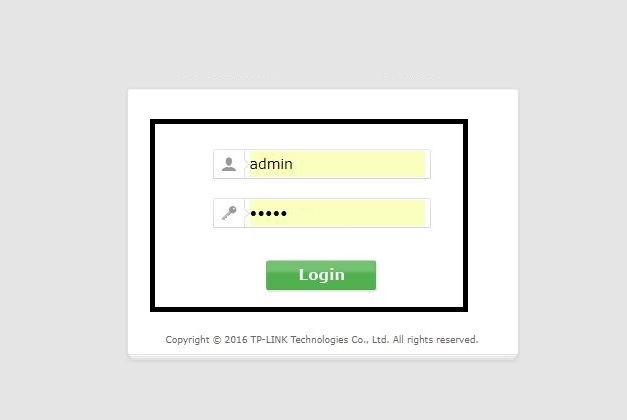 See Here TP-Link Default IP address and username password form your model number. Step2: First Create the IP you want to set BW management for connected wifi and LAN users. Inside Address reservation option you can see the connected mobile, PC and Laptop details. 2: Copy the Mac Address of the user you want to fix internet speed. 3: After the copy, Mac ID deletes the use from the DHCP client list. Reserved the IP to same Mac id you copied in the above steps. Reserved IP Address: give the free IP Address which is not used by any other device. Before using bandwidth limiter to set an internet speed limit for each IP address first create the priority Traffic IP address table too. 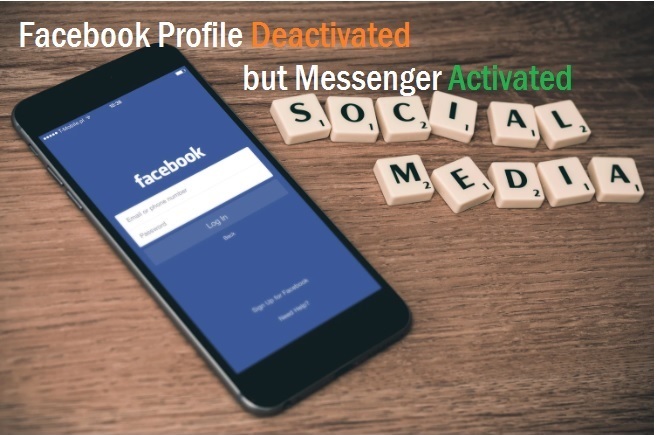 Just create the IP address distribution list, based on priority internet user to use internet capping on every user to proper bandwidth distribution and management. This is the proper way to set the speed limit to give the non-priority user limited internet access such as office staff boy who don’t work on the internet. In this way, you can use proper packetshaper in your low bandwidth speed. First, enable the bandwidth control settings in the router. And set the egress speed limit and ingress speed limit you want to manage with bandwidth limiter. Click the Save button to set limit. 1: IP Range – use the IP range as per the created table above steps. Click Save button to create Traffic limit Rules for you bw control management. You can see all the rules created in “bandwidth control Rule List” option. To remove the bandwidth capping on particular IP series just delete the rule from the list. In this tutorial, you can able to configure speed limit for Binatone WiFi router and ADSL router Bandwidth control configuration, IBall WiFi router Bandwidth control configuration, Tenda WiFi router QOS configuration. QoS Configuration Video Tutorials for TP-Link WR741 WiFi router.